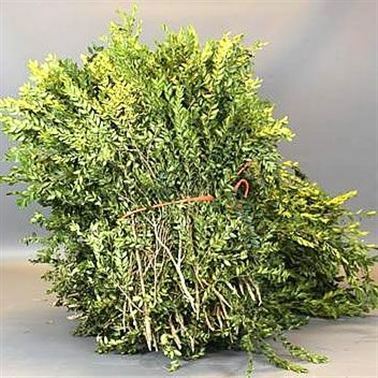 Buxus (Cut in a 5Kg Bag) are available at wholesale prices & direct UK delivery. Approx. and wholesaled in Batches of 1 bag. Raised Wreath Frames - 12"